Welcome to the final post in the UofT Demo Camp series! Today, I'll do a quick round up of some of the remaining application demos that we haven't covered in this series yet. You'll see a range of platforms and widgets varying in their utility - from a new take on online dating to a streamlined way for marketers to reach students with special deals. To read the first post in the series, "Making Events More Engaging", click here. For the second post in the series, "When a Tutor is Just a Click Away", click here. For the third post, "Note Taken! ", click here. Love @ UofT (loveut.ca) is a simple, campus-specific online dating website. In essence, it is a "walled garden" reserved only for students at UofT - a place for them to look for and build new relationships with their fellow students. The insight is pretty strong - at most large, sprawling campuses like the University of Toronto, it can be extremely difficult to connect with new people (even friends, let alone lovers). This PlentyofFish.com-style platform allows you to created a simple profile and then search for other registered students whom you might be interested in meeting. All the basic elements of online dating exist here - nothing really new has been added to the concept. One potential source of trouble that the developers will have to keep an eye out for: spamming from unsolicited suitors. A major problem that many free online dating sites face is that women tend to receive a plethora of messages from men every day - many of these of the not-so-squeaky-clean variety. What results is that people are often unable to truly connect with someone else, as they end up spending most of their time filtering through the crap, so to speak. Spamming will have to be mitigated if this site is to succeed. 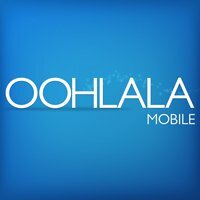 Ooh La La Mobile (Gotoohlala.com and Oohlaladeals.com) is a mobile shopping application that helps connect merchants with students - and students with deals. It's Yelp for the student crowd. Though the student-centric approach is fresh, there is one barrier that may prevent this app from overtaking Yelp as the preferred merchant and deal-hunting tool for students for the time being. According to the presentation, the platform relies on its developers to seek out and sign individual deals with the merchants that appear in its database. Though students definitely want deals, they also want variety and to explore new things. While Ooh La La will likely have the big-name, recognizable merchants on its roster, many smaller, independent merchants will probably be missing. I think Shape Collage is a very simple, well-executed idea. The software is simple to use and yet flexible enough so that design aficionados can tweak their creations to their heart's content (using Photoshop, no less). The key thing lacking for me, however, is the absence of a genuine, universally-applicable insight. I'm willing to bet that there wasn't really a need out there to generate hordes of collages from one's photos, and so using Shape Collage doesn't seem as fulfilling as something like EventMobi. 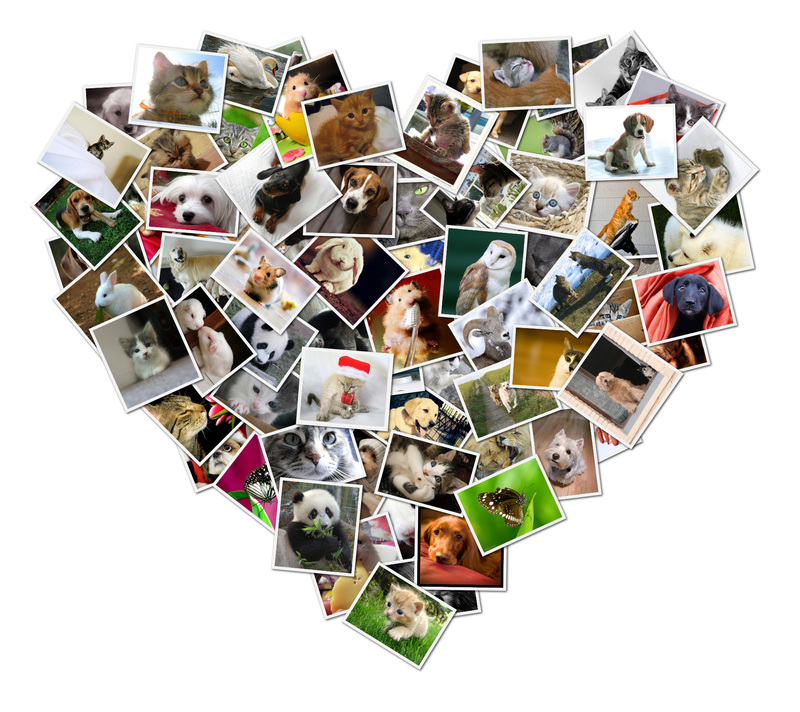 In the same respect, the potential application of this software is limited - there are only so many collages you can make, and so many mugs (and calendars... and birthday cards) you can order before the novelty wears off. This app seems destined to end up as a widget in the kind of photo-editing software that comes with your printer, and nothing more. Well, that's it for this series! I hope you've enjoyed our look at some of the up-and-coming applications that are being developed by the industry's brightest young minds. What do you think of the software covered? How would you improve them? My pleasure, Danial, it was an interesting presentation and I wish that you guys had more than the requisite 5 minutes to discuss your work with us. Glad to hear that you and your team are working to improve your app. Remember that when it comes to shopping/hunting tools like these, content is king (and in your case, content = merchants). The user has to be confident that they are sourcing the best and widest variety of relevant content from your app - otherwise they will default to the market leaders. Best of luck with the project, and looking forward to watching it develop into something amazing!